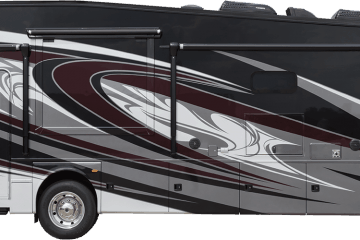 If you are interested in taking your RV camping in Massachusetts, then you have come to the right spot. I have narrowed down the options to just 11 camping spots that you will love. 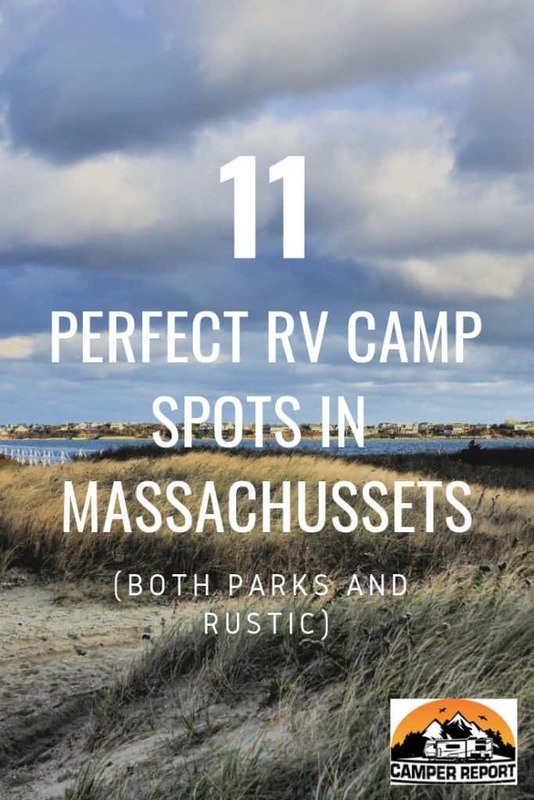 What are the 11 Perfect RV Camp Spots in Massachussets? 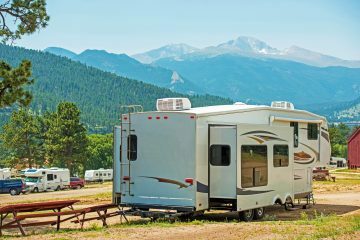 If you’re interested in learning why these are the perfect RV camping spots in Massachusetts, then read on. Massachusetts is one of the best places to go camping, so this list was fairly easy to make. 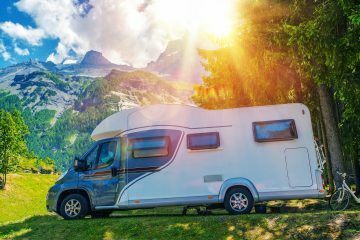 With all the beautiful scenery and attractions in Massachusetts, there are many great camping experiences you can have. These 11 were my chosen ones because they are in the best location for you to see sites. And, they either offer a lot of activities or give you a natural experience. One of the most loved cities in Massachusetts is Boston. And, being able to camp right by this famous city is a great experience. Not only is the campground a beautiful place, but you can leave whenever you would like to see the wonderful city of Boston. These experiences will all tie together to give you an unforgettable trip. And, the Boston Minuteman Campground is one of the cheapest places you can get in the Boston area. Some of the things you will be able to experience while on the campground are still very fun. All of these things make it a very fun trip for the whole family. 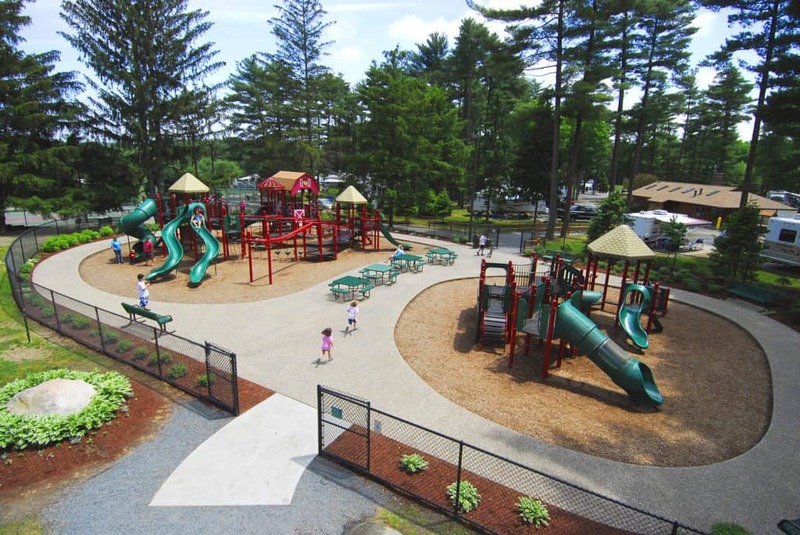 Not only will you be able to enjoy the city of Boston, but you will enjoy the activities offered at the campground. A bonus of this campground is that it is quiet. Rather than the surrounding, bustling city, this campground is very peaceful. 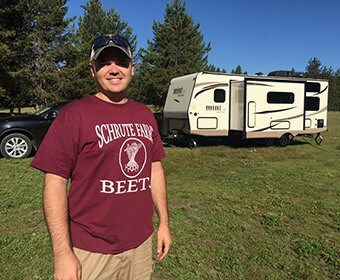 Going to this campground will give you the best of both worlds. 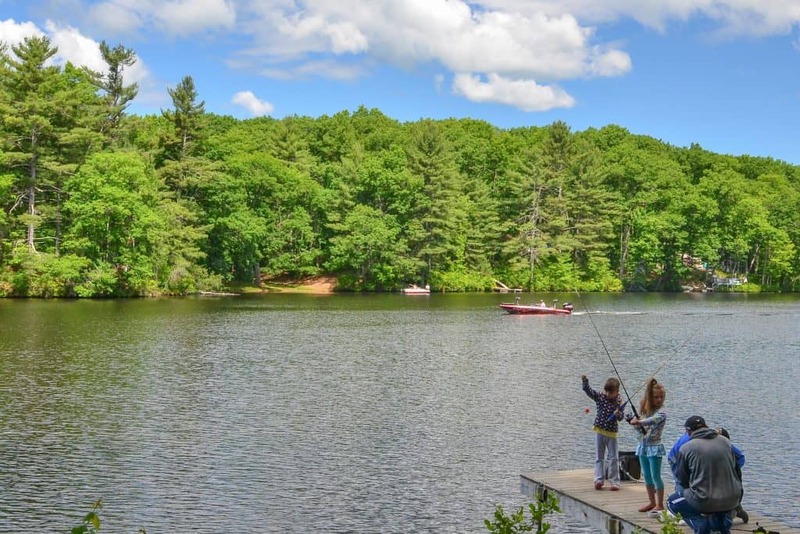 The Laurel Ridge Campground is located in the beautiful Berkshire Mountains. Although these mountains are not as large as those out West, they are stunningly beautiful. This camping spot is perfect for any family. It offers many activities for everyone to enjoy. This campsite also has a camp store. This is absolutely fantastic. It is so easy to forget things while packing for a camping trip. 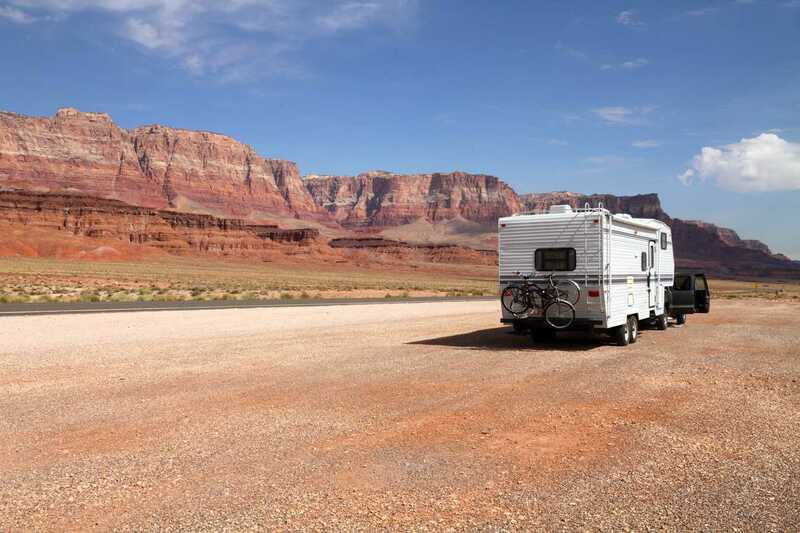 Rather than leave you hanging to find a store nearby, this campsite has the essentials directly on their campsite. Another great bonus to this campsite is that just 5 miles down the road, there is a boat dock. This is great for anyone who loves kayaking or boating. This campsite is located perfectly between Boston and Cape Cod. So, if you are taking a trip to both, this would be the perfect spot to stay in between. Or, you could stay there and drive out to the cities during you stay. However, the campsite also offers many fun activities for you. There is so much fun on the campsite. But, if you want to leave, the campsite is in close proximity to some popular things. 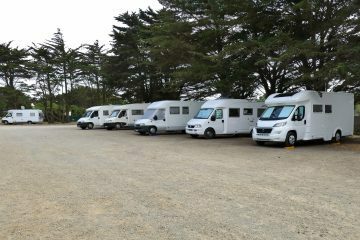 The prices for this campsite are great for the activities offered and its proximity to popular locations. This campground is just absolutely perfect for a camping photo. The scenery is beautiful. This campground’s slogan is putting the family back into family camping. They truly hold true to the slogan. They give the perfect experience for a family. Yes, this list does go on and on. But, that is part of what makes this campground special. They give activities for all ages and desires. My personal favorite is the small farm animals. This is a unique experience to be able to play with these animals while on the campground. This campsite simply offered everything you could want. Its rates range between $38 and $58. 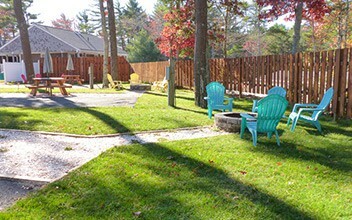 The Pinewood Lodge Campground is located in the famous city of Plymouth. The campground itself is in 200 acres of white pine forest. Along with this beautiful scenery, the campground also has a freshwater lake. This is the perfect campground for a quiet weekend getaway. The Pinewood Lodge Campground is just a perfect place to stay in order to have a great time. This campsite is guaranteed to be an unforgettable experience. It will bring you into nature in a beautiful way. This campsite is fairly simple, however, I think it allows you to come closer to nature. The layout is wooded in the beautiful area of Falmouth, Massachusetts. There are plenty of things that this campsite offers to have an enjoyable experience. If that is not enough, there are attractions nearby. The rates for this campsite vary depending on your hookup. This campsite is perfect for anyone who is looking for a pleasant any easy stay. This state park is just absolutely stunning. The general look is simply vibrant. Setting aside the beauty, there is also cultural significance to the State Park. Wompatuck is the name of the local Indian chief. The location has Mt.Blue Spring. This is a popular location because it is a source of fresh drinking water. This campsite has so much to offer being located in the most beautiful State Park around. The prices for staying at this campsite start from $17 daily. This is the perfect camping spot to get you moving. There are not as many amenities offered as in another campsite. But, nature is your playground. You can go out and find many things to do in these wooded areas and have a great experience. This campground is another simple classic. The location is just beautifully placed between the green trees and the blue water. As suggested in the title, this campground is really a resort. They handle everything that you could want to do. If you got bored here, that would be quite strange. Within 10 miles of this campground, there are more things to do. This resort has every activity available for you. For all these amazing experiences, their prices are reasonable. 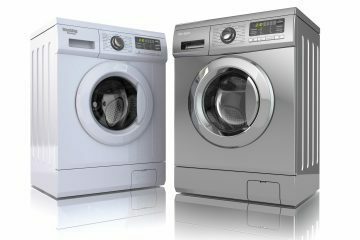 The prices range from $50 to $95 daily. If I were about to head out on a camping trip, you better bet this would be very high on my list. 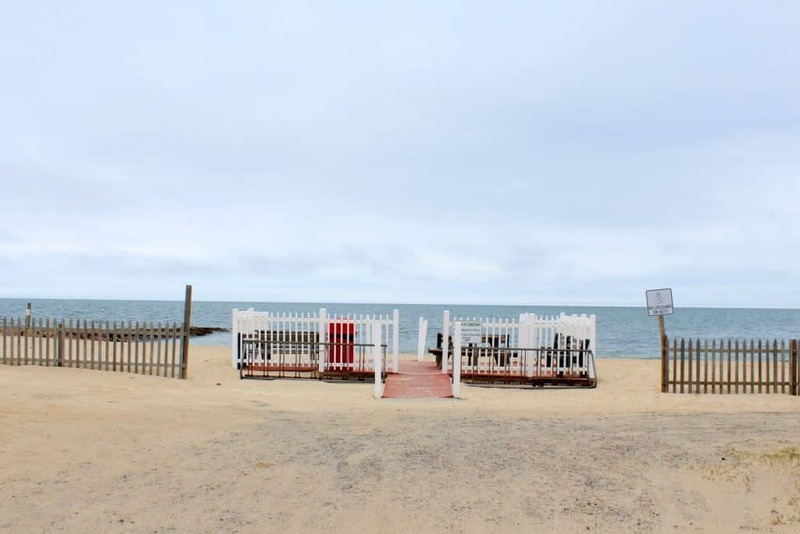 This campsite is perfect for you if you just love beaches. This campsite is directly on the beach. Aside from on camp activities, there are many local attractions. This campsite is perfect for anyone of any age. The prices range from $58 to $91 daily. This campsite is a protected swathe of coastal land. 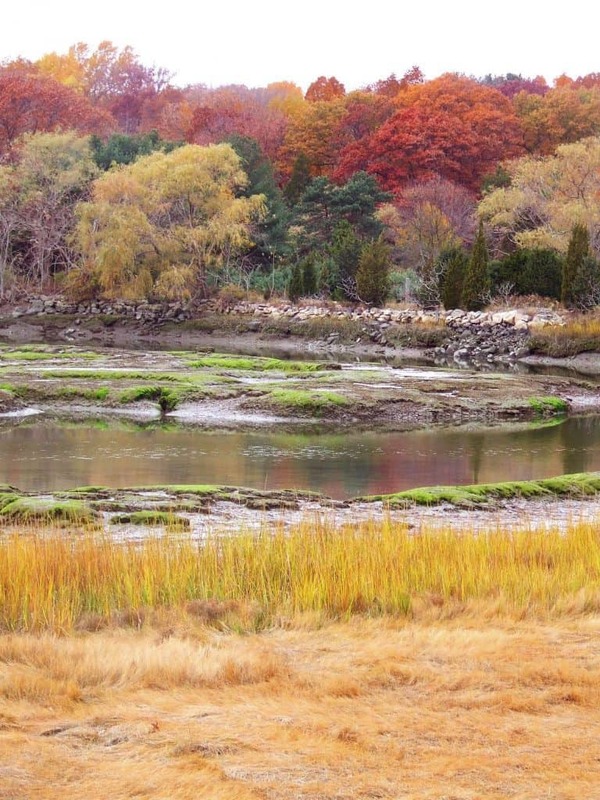 There is 2,700 acres of marshland and beach to explore. This camping style is very primitive and rustic. Unlike many of the other campsites, this campsite does not offer as much. Beautiful scenery is present. However, with the rustic camping experience, you will have to go out and find your fun experiences. This is by far the cheapest campsite on this list. With the few amenities offered, this campsite is perfect for anyone looking for a rustic experience. This campsite is described as being where “camping and glamour combine.” Or, as it is often called, glamping. This is a truly prime campsite. 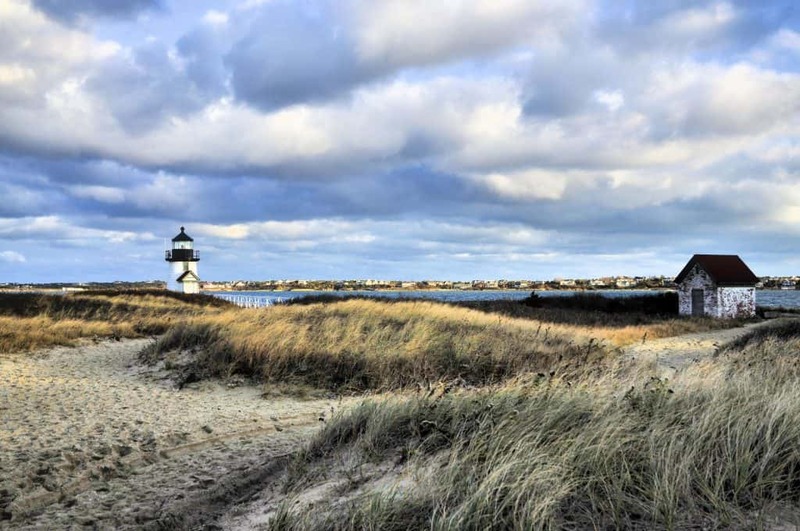 It is located in the perfect spot to see many popular Massachusetts sites. And, so many activities are available to you while on the site. If you are interested in glamping, this is definitely the spot for you. These are my top 11 choices for perfect camp spots in Massachusetts. However, if you were to go out almost anywhere in Massachusetts, there is probably great camping spots. The most important thing to remember to have the perfect camping experience is to be in the moment. Everything may not be perfect but enjoy the experience. Also, remember to look at your surroundings. You will be surrounded with beauty while camping in Massachusetts. What is glamping?Glamping is similar to camping. However, there is more available on the campsite. Glamping does not entail being in nature as much as being in a glamorous setting in glamorous housing. Glamping is still outdoors, but not with the feeling of traditional camping. What is Massachusetts scenery like?The scenery in Massachusetts is very green. Most of Massachusetts consists of wooded areas. However, there are also many historic locations. There are also more rustic looking homes in Massachusetts.